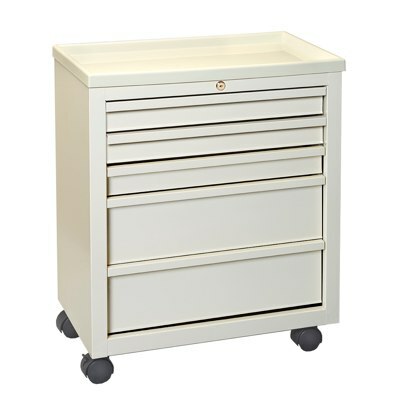 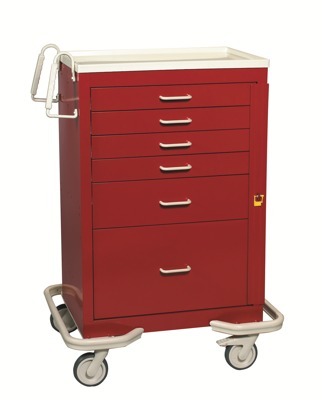 Our bestselling 6 drawer crash cart. 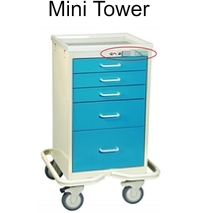 to accommodate limited space areas. 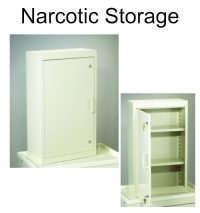 Our high security narcotic storage offer a sleek design with optimum security. 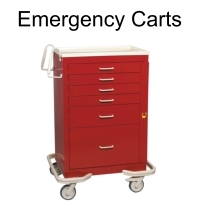 Available with option software to track up to 499 codes. 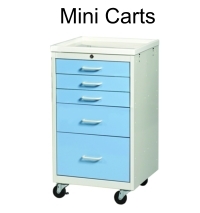 Our premium aluminum line of carts. 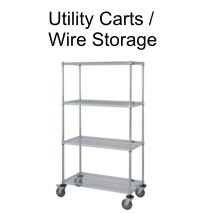 Available with either dual pull out shelves or a single pass thru shelf. 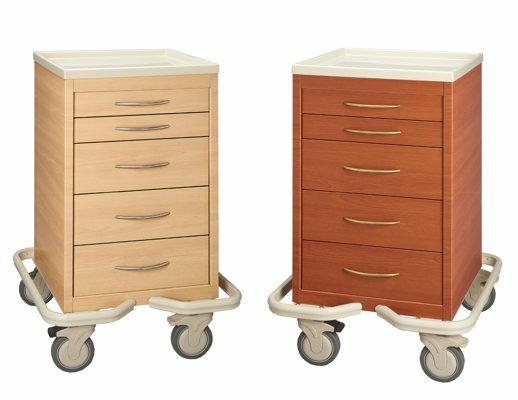 Our newest design offering; warm woodgrain finishes. 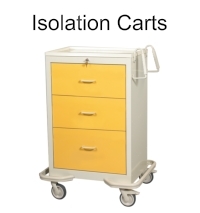 Available in either a light or dark wood look. 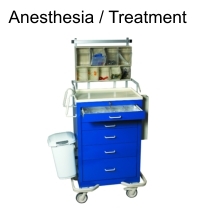 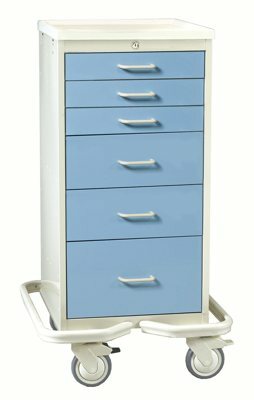 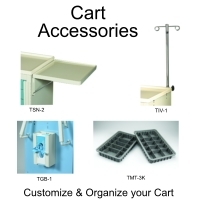 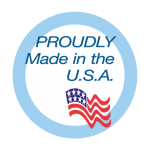 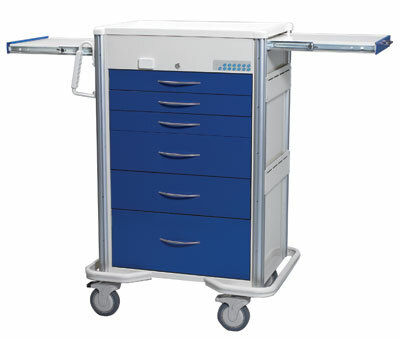 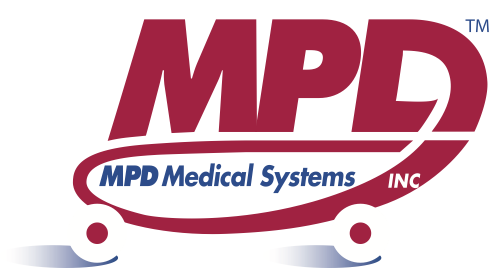 we have manufactured a full line of premium quality medical carts, workstations, cabinets and accessories. 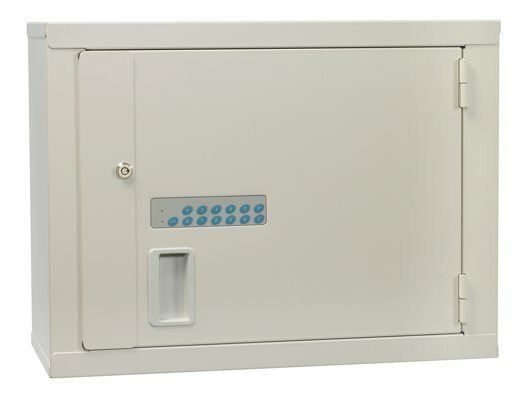 We also offer specialty products such as maximum high security narcotic storage with audit trail.